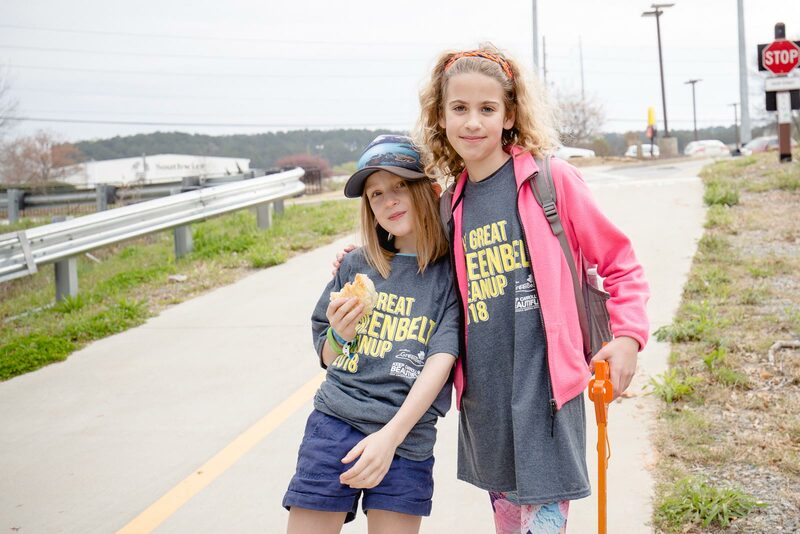 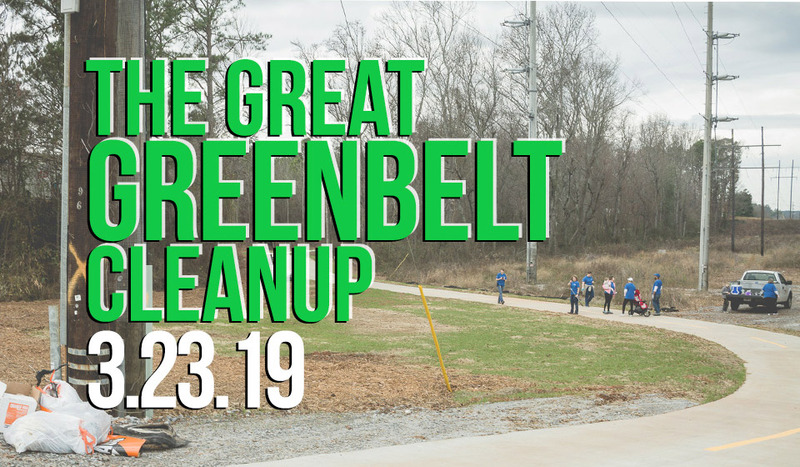 Please join us for a special day on the GreenBelt as Keep Carroll Beautiful celebrates the Great American Cleanup! 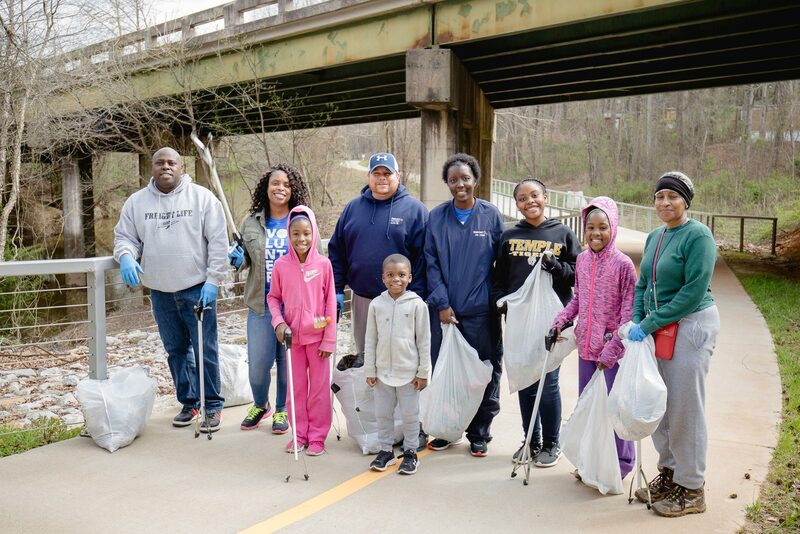 Mark your calendars for March 23, 2019, at 8:30 am to noon. 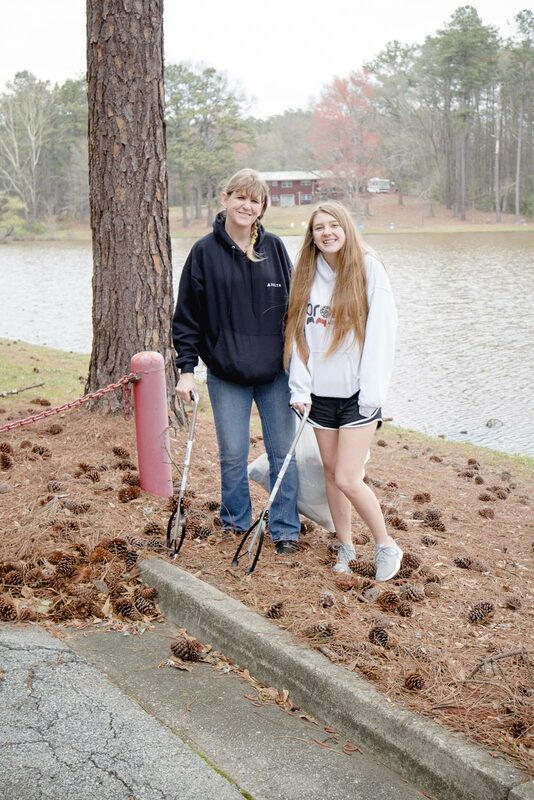 9:00 am-noon – cleanup time! 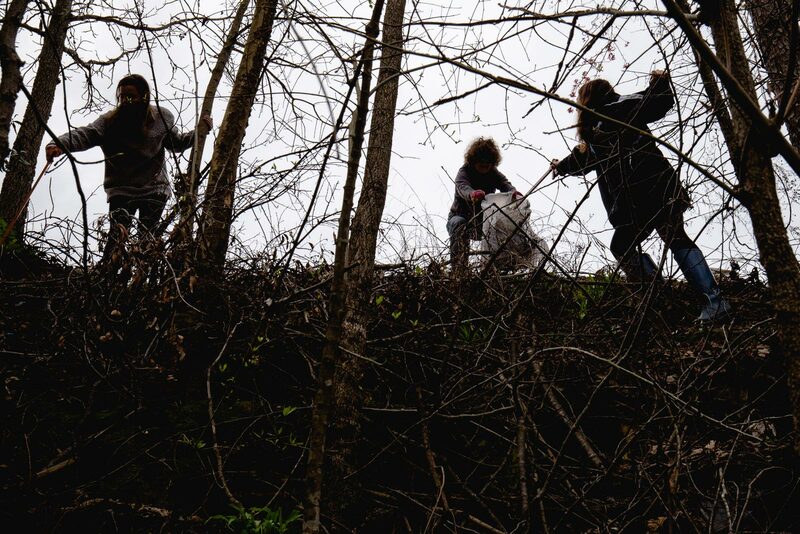 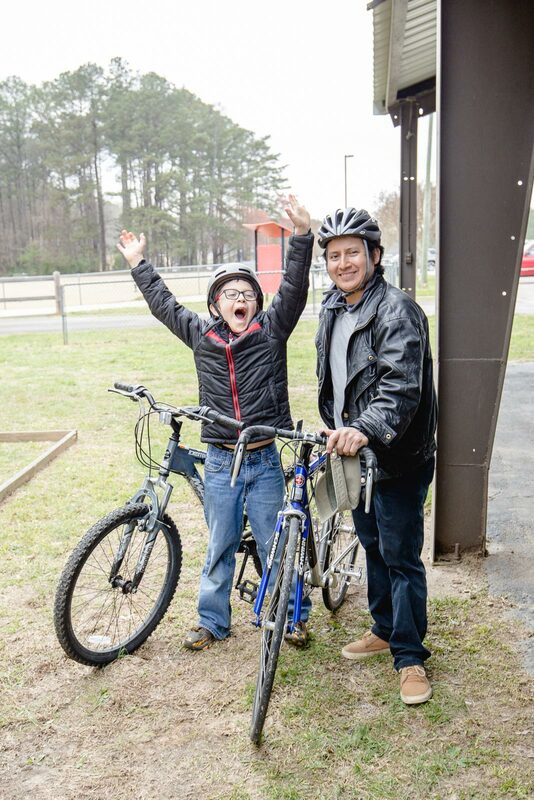 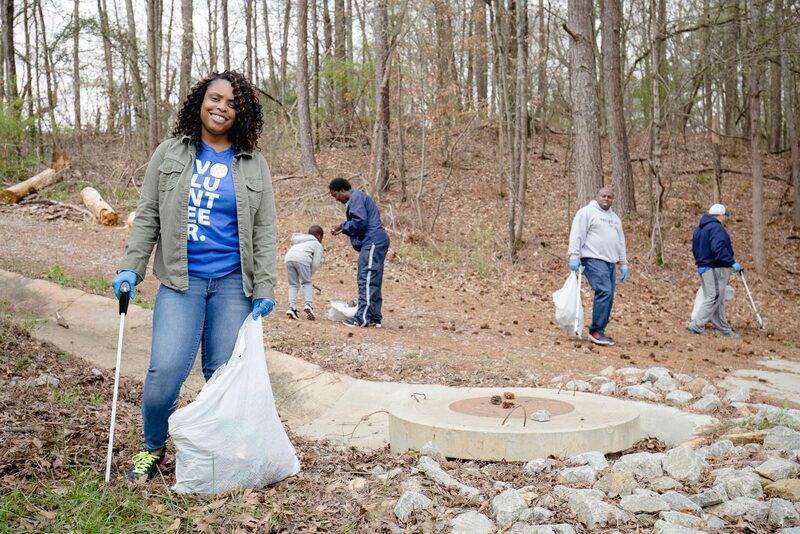 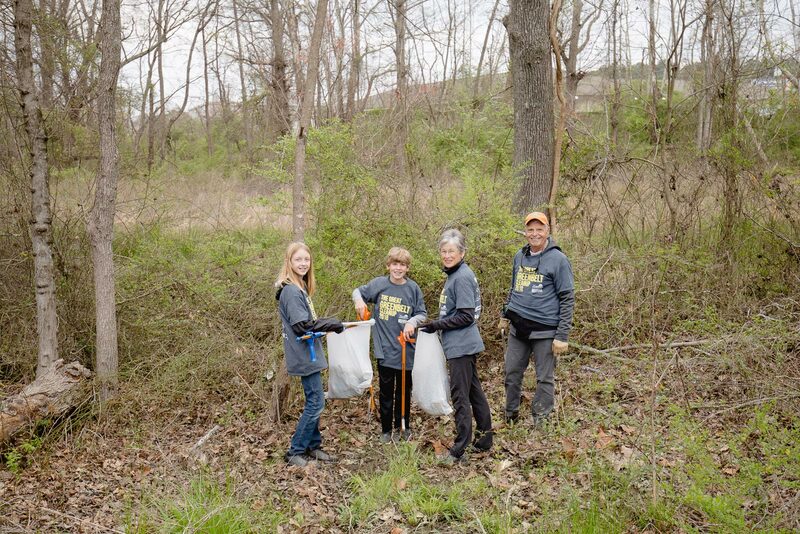 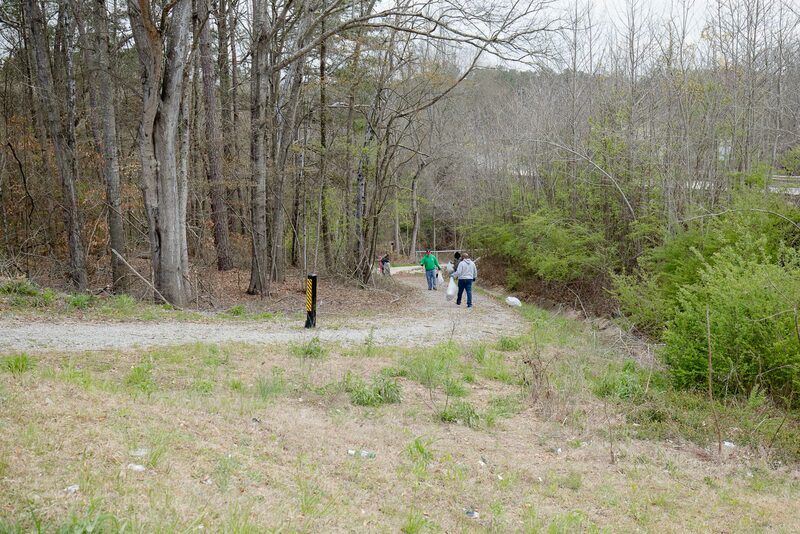 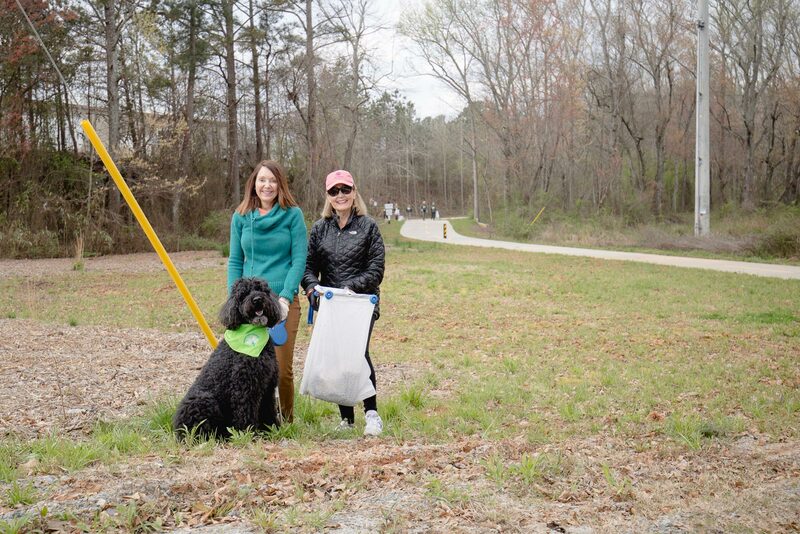 If you are an existing Adopt-A-Trail volunteer – please schedule this month’s cleaning for March 23!